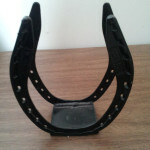 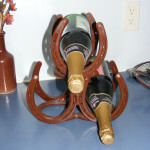 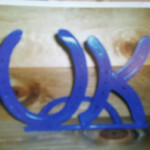 Wine Racks and napkin and candle holders are among the many crafts welder David Vest creates from new and discarded horseshoes. 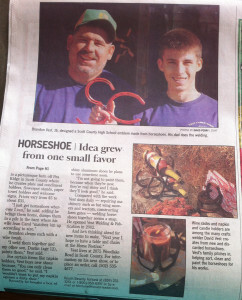 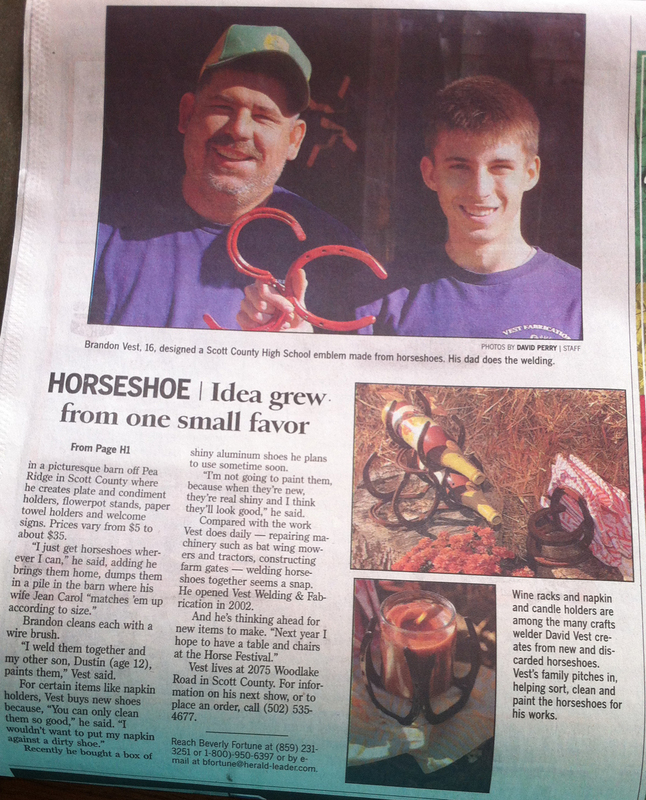 Vest’s family pitches in, helping sort, clean and paint the horseshoes for his work. 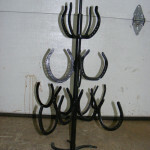 Another Quality Gate built by Vest Fabrication for a Woodford Co. horse farm.